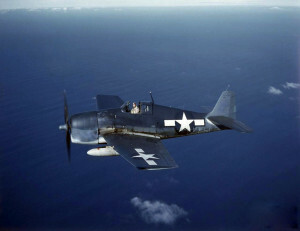 On July 14, 1944, an Ensign was taking off in an F6F-3 Hellcat, (Bu. No. 65936), for a gunnery training flight when the engine failed just after he left the ground. From an altitude of only 50 feet, the aircraft crashed at the end of the runway. The plane was heavily damaged, but the pilot was uninjured. The aircraft was transported to Quonset Point Naval Air Station in Rhode Island where it was salvaged. The Beverly Auxiliary Naval Air Facility was in use from 1942 to 1945.